Melfraps; a 5-piece band infusing themselves with several music genres over the years which includes Pop, Ska, Indie, Brit Rock, Rock n Roll and eventually brought them to what they are today. Influences from The Killers, No doubt, Muse, The Subways, Red Hot Chili Pepper, Stereophonics and Coldplay. The band recorded 2 live songs “Sweet Misses” and “Play of the Night” in early 2009 which receive a lot of positive feedbacks. Thus, the band is undergoing recording for their first EP. 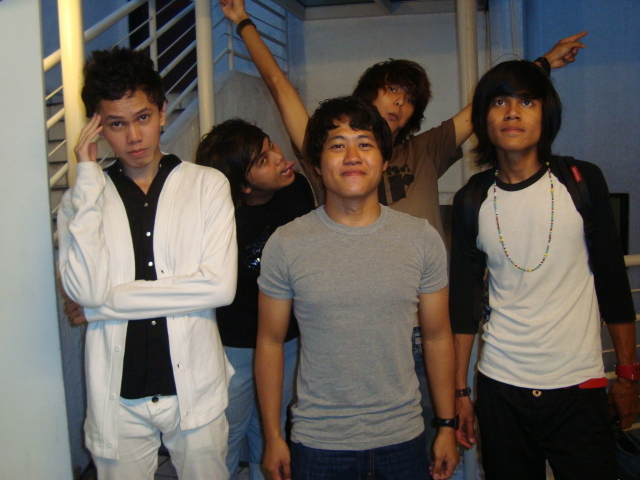 Their first EP will be launch earliest in early 2010. To know more about Melfraps, visit their myspace page at http://www.myspace.com/melfraps.